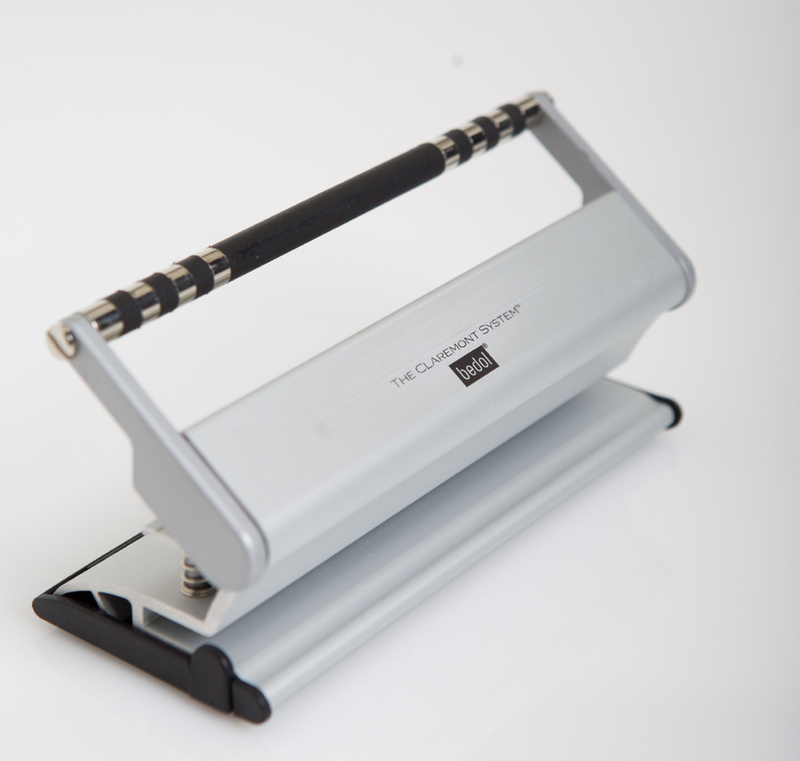 Here's a three hole punch that is nice enough to keep on the top of your desk and not in your drawer. Made of a light but durable matte finished aluminum metal with a shiny chrome polished stainless steel lever with rubber accents this punch has the retro look that is sure to go along with any decor.. Will punch at least 5 pages at one time. This punch is what's next in punching holes in clutter.